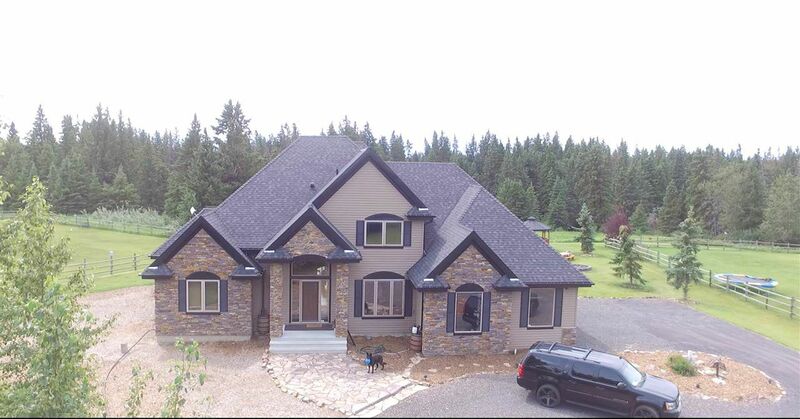 Incredible acreage backing Pipestone Creek w/ abundance of mature Spruce trees in Mullendale! Through the secured gate on the crushed limestone drive, you will notice the picturesque landscape. W/ over 3,600 sq ft of living space, this 4-bed/3.5-bath home has many upgrades to note. Main level features: living room F/P w/ imported stone from Idaho, kitchen, master oasis, office, 2 pc bath, dining rm & laundry. The upper level has 2 more beds, a 5-pc bath, bonus rm w/ door to the upper deck overlooking the Ravine. In the basement, there is a 4th bedrm, bar area, pool table and dart board, bathrm & projector. Exterior boasts custom stone work, upgraded shingles and O/S double att garage! The South facing back yard has a private deck, above ground pool, hot tub, flagstone path to your gazebo w/ smoker, & walking trails. Up front is a 40 ft RV pad & storage sheds. 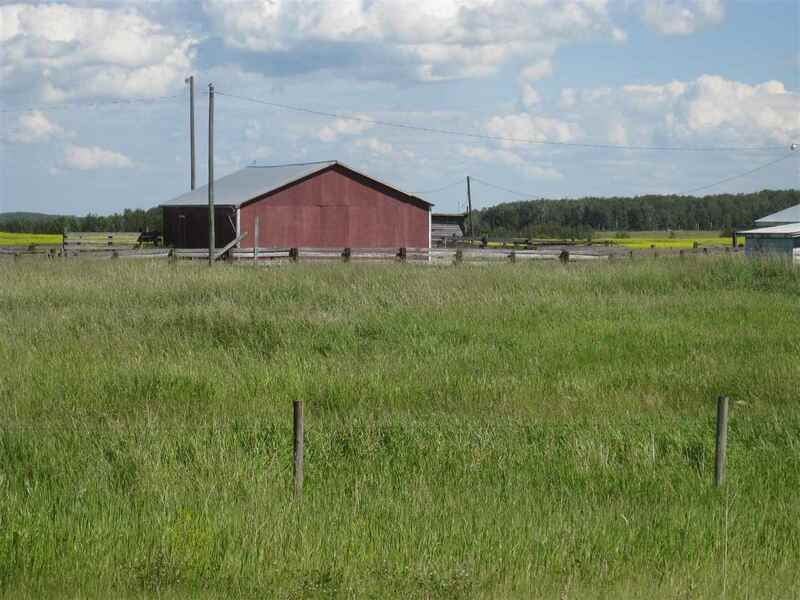 Minutes from Millet, 10 min to Wetaskiwin, 20 mins to Leduc/EIA and 30 mins to the Henday; on PAVED roads right from the property!